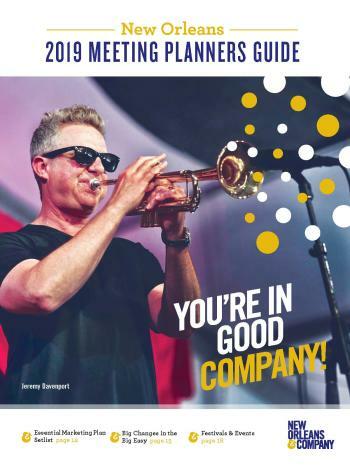 New Orleans & Company has a variety of options to get the word out about your business to the right targeted audience through high quality print and digital pieces that are highly requested by meeting planners, group travel planners, brides, and leisure visitors. 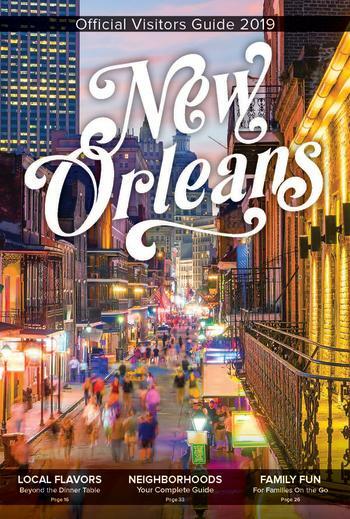 New Orleans Official Visitors Guide is available in January and July with 520,000 guides produced annually. 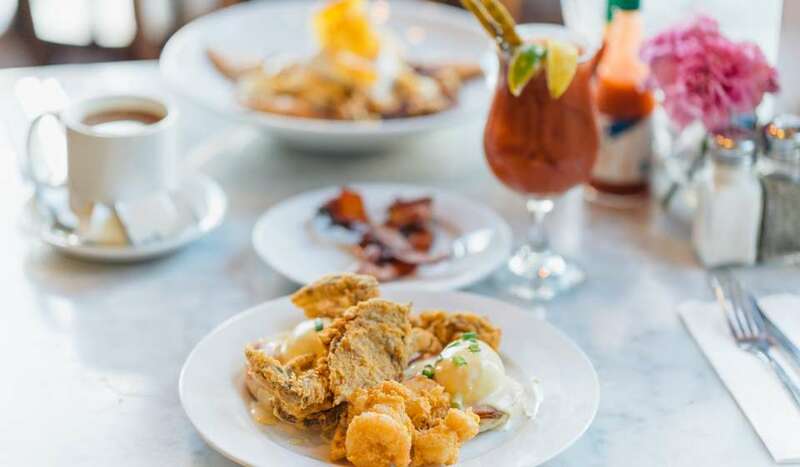 This guide is distributed upon request to incoming travelers inquiring on New Orleans either via phone or requesting the guide through our website. It is also available to meeting planners for their attendees and to brides for their wedding guests. The guide also a digital component and can be downloaded via iTunes, Google Play and Amazon. 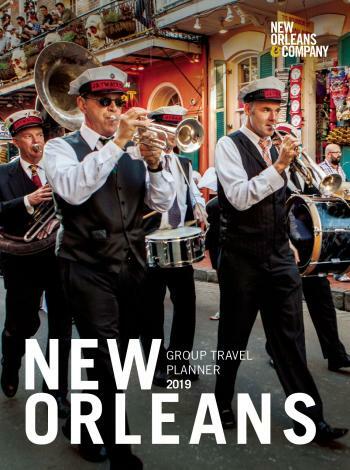 New Orleans Group Travel Planners Guide is available in December with 5,000 guides produced. This guide is distributed upon request to qualified travel professionals including travel agents, tour operators, motor coach groups, etc., booking both domestic and international groups throughout the year. It is also used by New Orleans & Company's Tourism Sales team to promote New Orleans at various trade-shows throughout the year and is sent to the New Orleans & Company’s international offices. 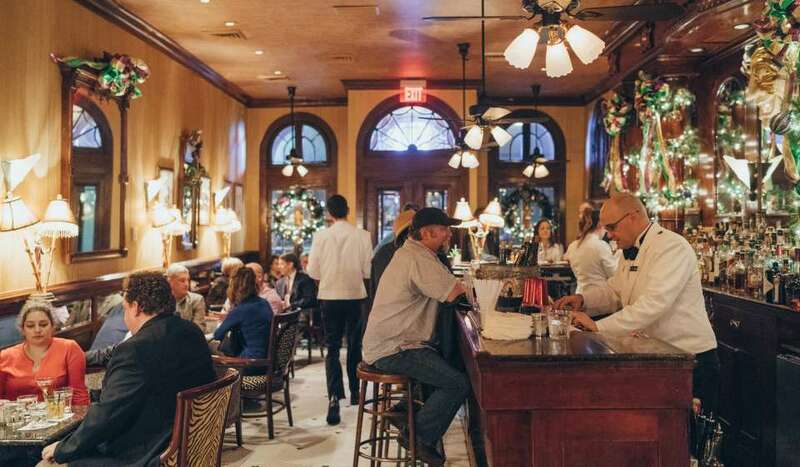 New Orleans Meeting Planners Guide is available in December with 4,000 guides produced. This guide is distributed upon request to meeting planners via phone and website inquiries. 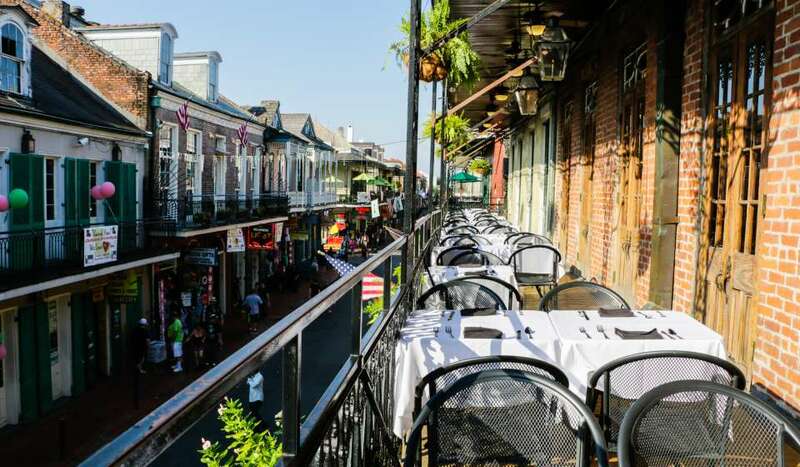 It is also used by New Orleans & Company’s Convention Sales and Services teams to promote New Orleans at various tradeshows throughout the year. 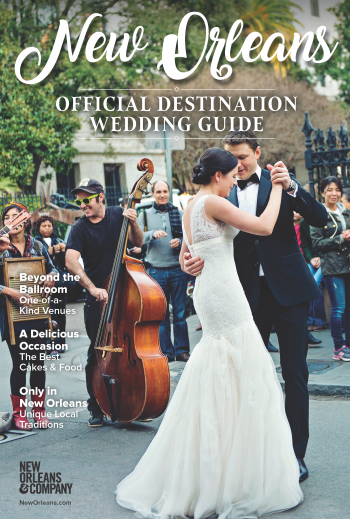 New Orleans Official Destination Wedding Guide is available in March with 7,500 guides produced. This brand new full-color digest-sized magazine will be printed on high-quality paper for a luxury magazine feel and will feature extraordinary photography, enticing content, and information on services available to wedding parties all aimed at drawing couples to New Orleans for their union. 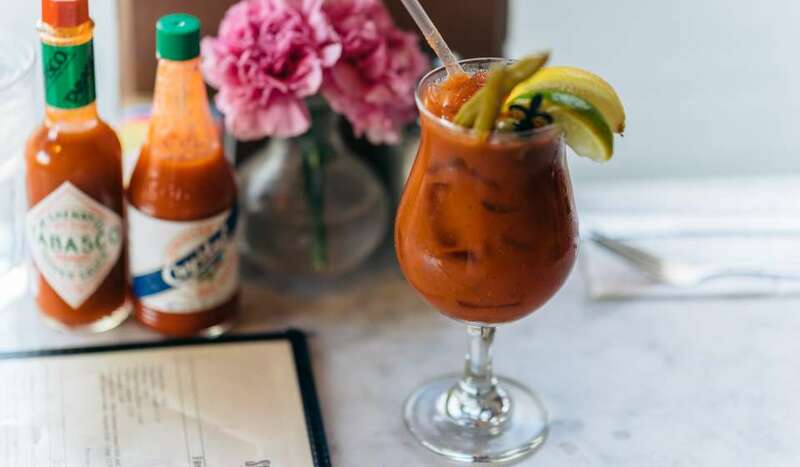 This resource guide will focus on the aspects that make New Orleans the most unique, culturally inspiring and entertaining destination to hold a wedding, elopement, bachelor/bachelorette party or honeymoon. 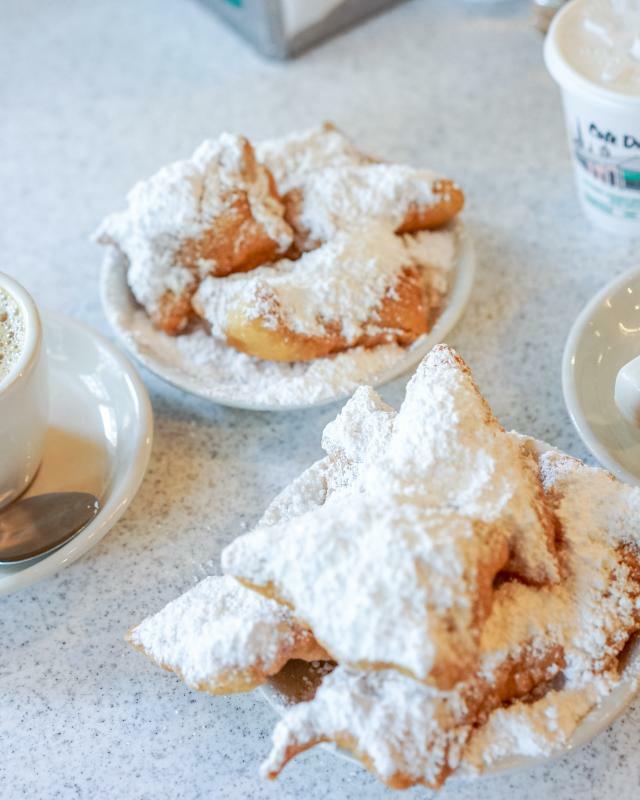 This guide will be distributed to destination wedding inquiries received by New Orleans & Company via phone and website as well as by New Orleans & Company’s Tourism Sales team to promote New Orleans at various wedding and bridal shows throughout the year.